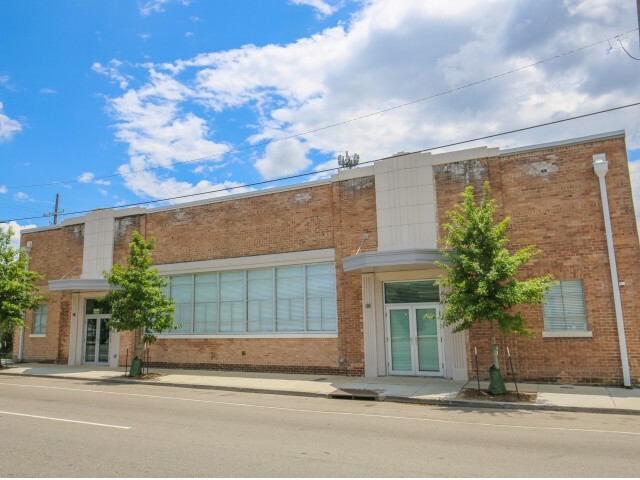 HRI Properties, LLC is developing this project for Historic Restoration, Incorporated with funding from the Louisiana Housing Authority. 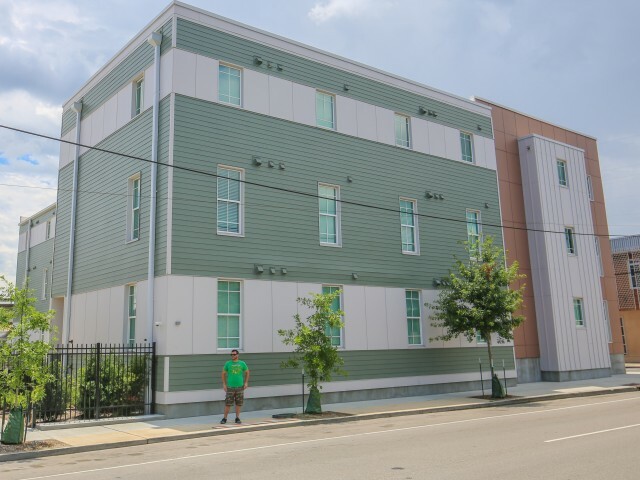 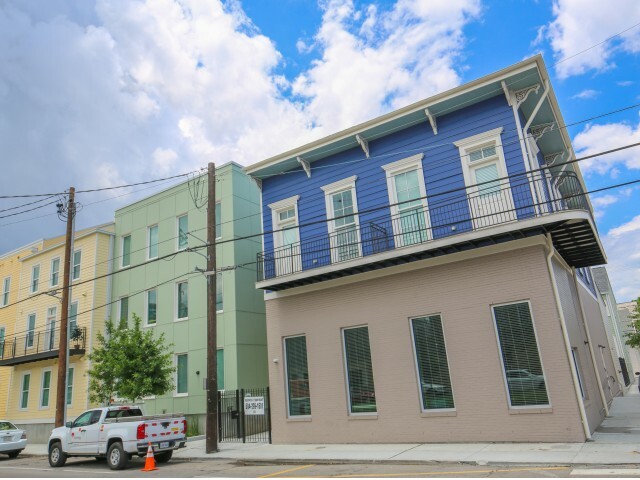 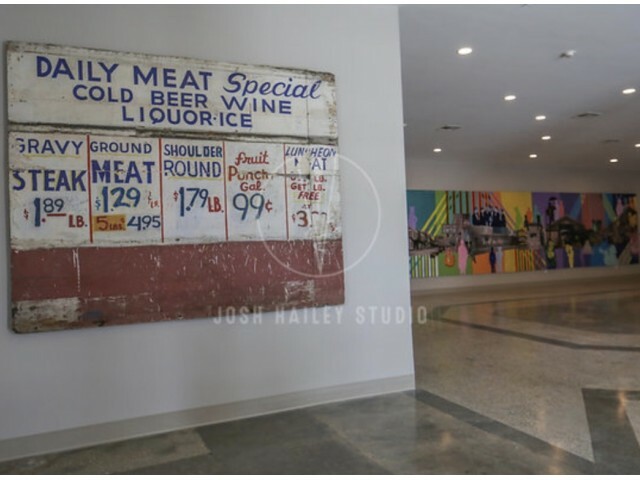 This redevelopment of historic properties at 1508 and 1601 Orleans Avenue in New Orleans, introduces residential activity to existing structures and a neighborhood while providing a rebirth for both the buildings as well as a historic New Orleans commercial corridor. 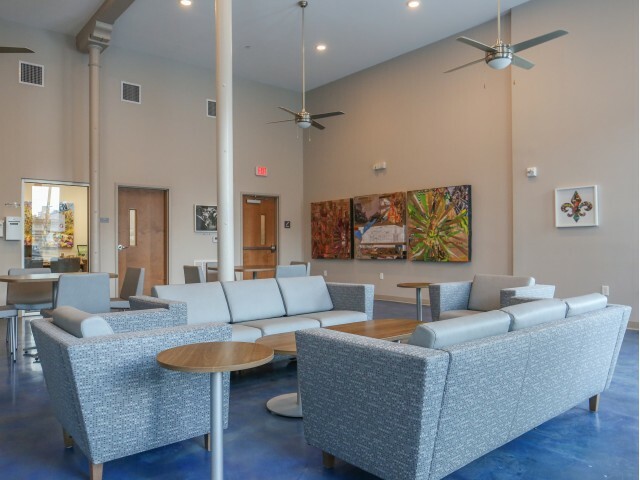 Complementing the historic rehabilitations with new construction, these developments create a senior living community of 70 total units on the sites of a former Works Progress Administration neighborhood market from the 1930s and a late 19th century wood framed commercial building. 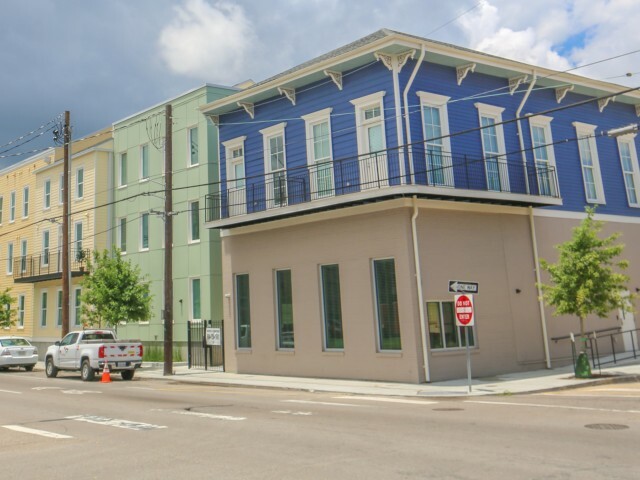 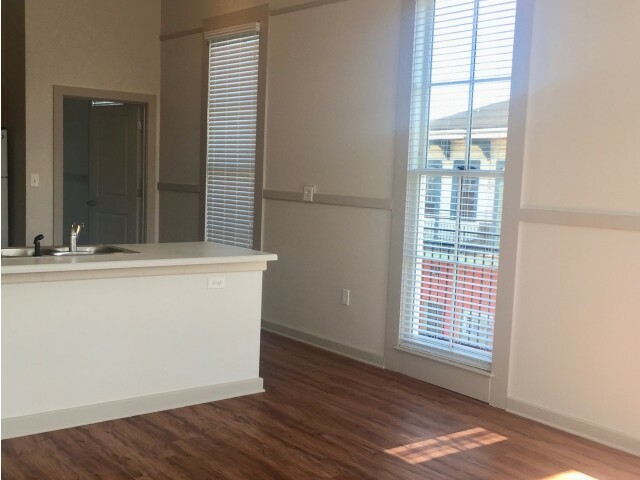 Adjacent to the New Orleans French Quarter and within the historic TremÃ© community, both 1508 and 1601 Orleans offer senior residents a vibrant community located in the heart of New Orleans.